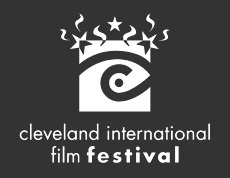 The Cleveland International Film Festival is thrilled to announce that a $5,000 cash prize will be awarded to a “Local Heroes” feature film at the 36th CIFF. These films are about Ohio, made in Ohio, or made by Ohioans. The award will be determined by audience vote and announced at the 36th CIFF Closing Night reception. Film submissions – “Local Heroes” and otherwise – are now being accepted. For all rules, regulations, and fees or to download the submission form, please visit www.ClevelandFilm.org or use www.WithoutABox.com. All submissions must be post-marked by November 30th to be eligible for the next Festival.